Confident young readers at LitClub at Education and English for You. Born in a poor family of seven children, my childhood was very difficult, especially because we did not have the resources to help me with my physical disability. At an early age, I left my parents’ home to move to another place where the primary school was a bit closer. When I came back home during the holidays, the best advice that my father gave me was to have courage--one of the 7 Strengths of the curriculum of LitWorld. This advice helped me a lot to overcome many challenges because I often had to walk at least five kilometers to go school despite my disability. But I didn’t give up. I moved on to university and after my graduation there, I created an organization that gave me the privilege of working with LitWorld, one of the best organizations that is building a new generation of people throughout the world based on the 7 Strengths: Belonging that deals with the promotion of unity; Curiosity to incite the spirit of exploration and discovery; Friendship to promote the peace; Kindness to foster philanthropy in the world; Confidence to banish the fear; Courage to fight against the challenges; and Hope to guarantee the success. 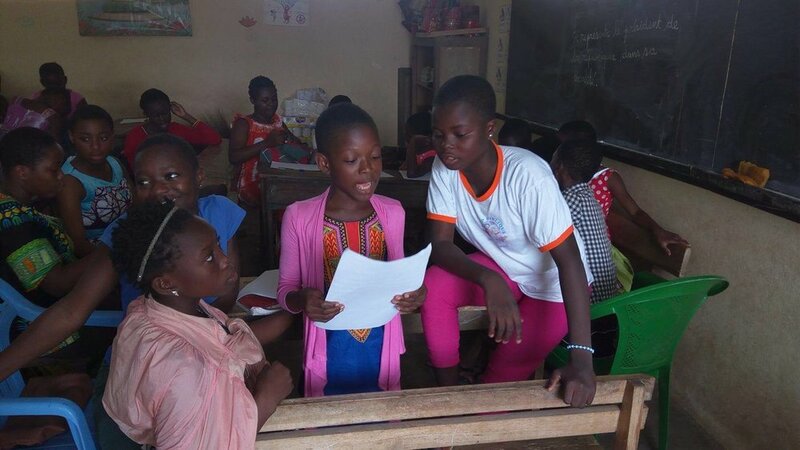 These 7 Strengths are helping the kids of our community, especially the girls, and they are making the word “LitWorld” popular here. The kids talk about LitWorld at home and some of their parents have come to me wanting to know more about what we do. Beyond that, through the different LitClubs, LitWorld is building the great leaders of tomorrow. I have been astonished by the great work done by the LitClub members. 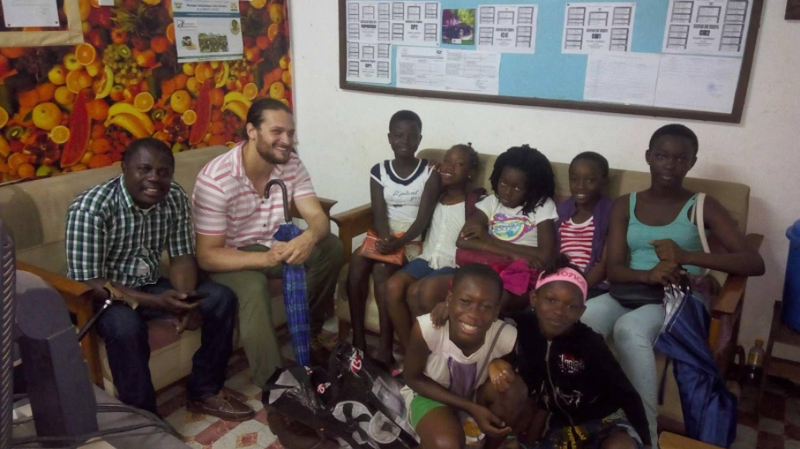 At the end of each month, the U.S Embassy in Cote d’Ivoire organizes a program for children called Panel to celebrate the books being read by children. During the celebration of Martin Luther King Day where many schools were in attendance, our kids were the best and showed that their literacy skills are impressive. After reading the book at home, our LitClub members showed their reading comprehension--they did not use any paper to explain the content of the book. They read and also quoted the references precisely without making any mistakes. They thoughtfully responded to the other participants. Afterwards, when many leaders of other local organizations approached me and expressed their desire to bring LitClub to their communities, I knew that the LitClubs were really making an impact. Thank you, LitWorld.